You have made the best decision in choosing The Bed Bug Police. 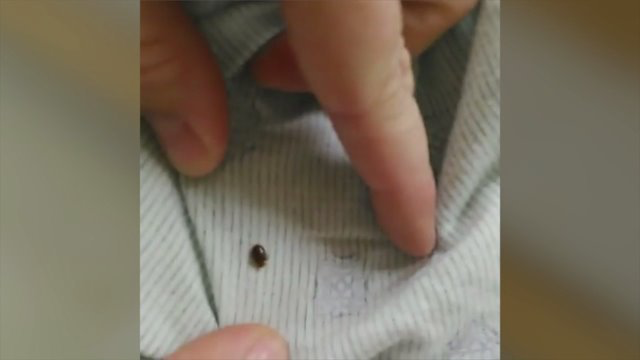 In striving to preserve and protect your home, health and peace of mind, our initial task is an inspection to locate where the bed bugs are hiding and then to determine the degree of infestation. The results of this thorough inspection determines a treatment protocol. Our exterminators' experience is in knowing exactly where to look and using a specific array of tools and products to assist them with this task. 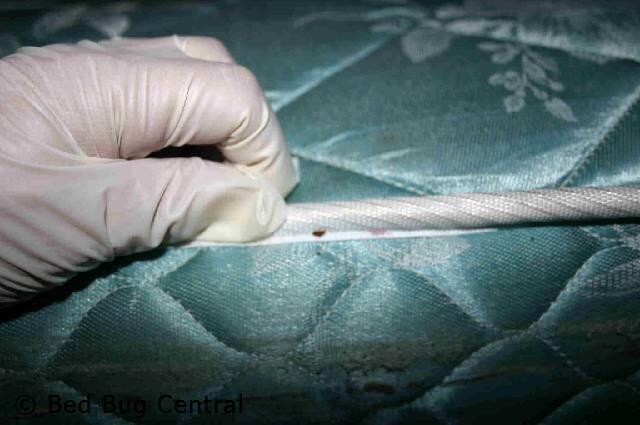 ​ *Because bed bugs can travel throughout a home or building, inspections of adjoining rooms or apartments is also often required. 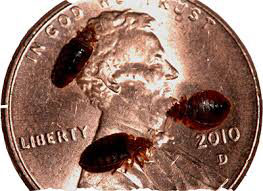 Using The Bed Bug Police is guaranteed to SAVE YOU MONEY. 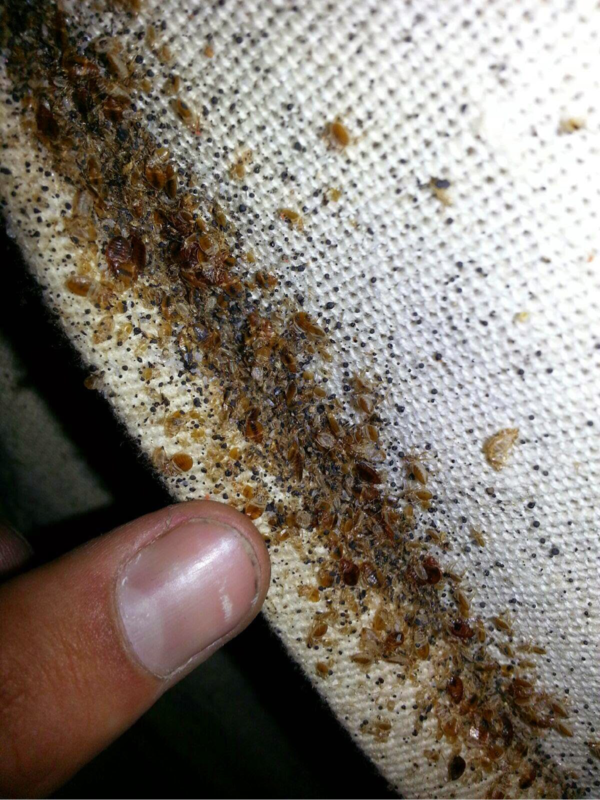 Our price for our Bed Bug treatments begins at $500 for a whole house service and includes two treatments! Our mission is to preserve and protect your home, health and peace of mind, not to charge you outrageous prices. 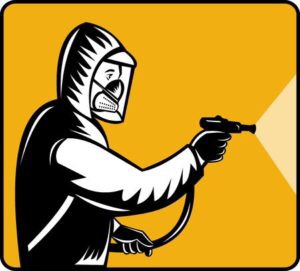 The Bed Bug Police are just a call away from eliminating your disturbance. Call us today at 317-760-3301 or email us at the link below. If you need questions answered or are an existing customer and would like to leave a comment then please fill out the form below.